The LimeNET campaign brings together three incredibly powerful, flexible systems that we believe will democratise wireless innovation. In our first series of blog posts (LimeNET Mini here) following the launch of the LimeNET campaign we look at the LimeNET carrier-class wide area network – which allows rapid, low cost expansion of 3, 4 and 5G networks – as well as for systems small-network mobile comms, for example in hotel rooms and office facilities. 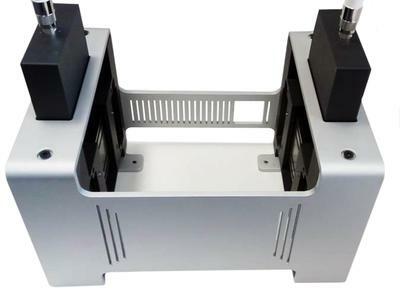 The LimeNET Base Station is a limited-edition, highly discounted combination of the LimeNET Core and LimeNET Amplifier Chassis detailed below. This is everything you need to set up your own cellular network, all in one compact package and with a savings of over $7,000. 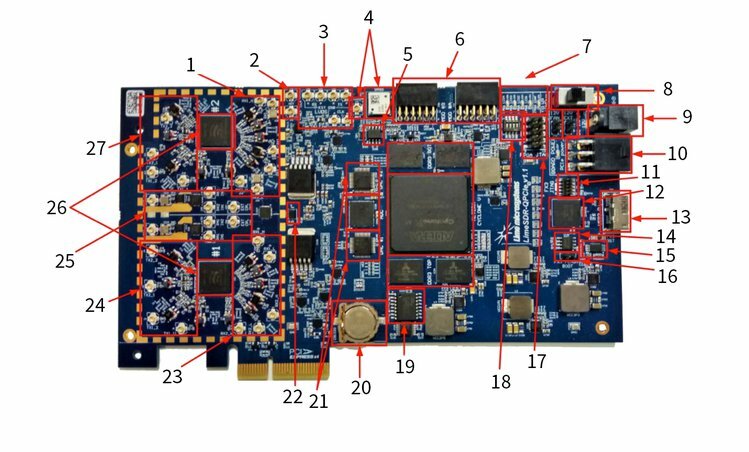 If you miss out on the LimeNET, the individual components, the Core, the Amplifier and the new 4×4 MIMO LimeSDR QPCIe board are available separately. We’ll break these down individually in later posts, however the LimeNET Core is a top-of-the-line gaming PC outfitted with a newly developed LimeSDR QPCIe board, the LimeNET Core is a software defined radio powerhouse. Designed to mate perfectly with LimeNET Core, the LimeNET Amplifier Chassis provides the necessary hardware to turn your SDR setup into a long range wireless network. And finally the new LimeSDR board. 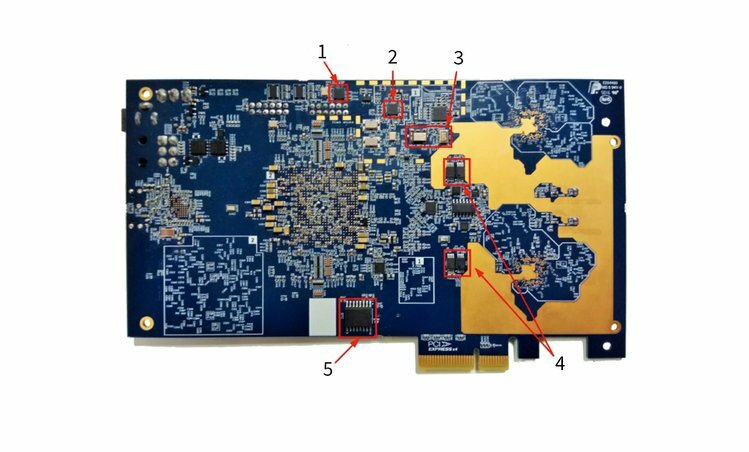 Whereas the LimeNET Mini and LimeNET Enterprise are based on the original LimeSDR USB boards (micro Type-B and Type-A, respectively), the LimeNET Core, and therefore the LimeNET Base Station, are based on the entirely new LimeSDR QPCIe board. This new board is a much more sophisticated version of the original LimeSDR PCIe board. In particular, it has two LMS7002 transceiver chips instead of one, which allows for a 4×4 MIMO configuration instead of a 2×2 MIMO configuration. How will this be set up? The following image shows the current internal components of the LimeNET Core. The exact make and model of the RAM and SSD components may change based on availability at the time of manufacture. As well as an exceptionally powerful processor – the i7 10 core – and a very powerful graphics card, the heart of the core for wireless applications in the LimeSDE QPCIe board. A 4×4 MIMO board running two Lime LMS7002 chips. The core sits inside the amplifier. While you can use the LimeSDR QPCIe board with other computers, LimeNET Core and, by extension, LimeNET Base Station are the only complete systems we’ve tested and pre-qualified as part of the LimeNET ecosystem. Of course, we encourage developers to integrate LimeSDRs of all flavors into new hardware configurations, but our ability to support and maintain hardware configurations is currently limited to those in the LimeNET family. Core – $7,699 for those ordering in the campaign, rising to $8,099 for those ordering after the campaign finishes and the devices ship, and $8,499 thereafter. Power amplifier- $13,199 during the campaign. $13,999 upon closing to the point of shipping. $14,999 thereafter.